We support churches in their outreach ministry to children. Christian Summer Camps give children from various backgrounds a chance to spend a week in Christian fellowship and to hear about Jesus. 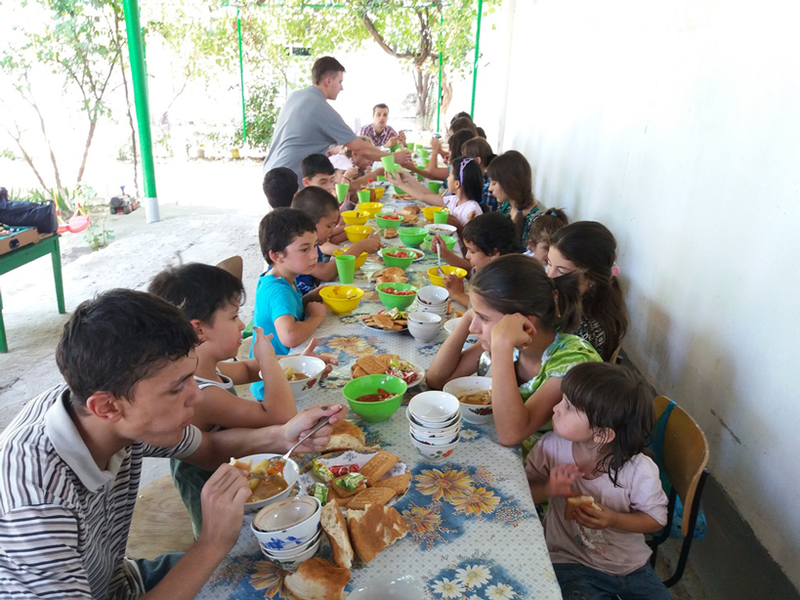 Children, especially from families at risk, can hear about Jesus at a camp and can recover in Christian community and fellowship. Through His Word and His love, God is causing wonderful changes in the hearts of these children and their families. 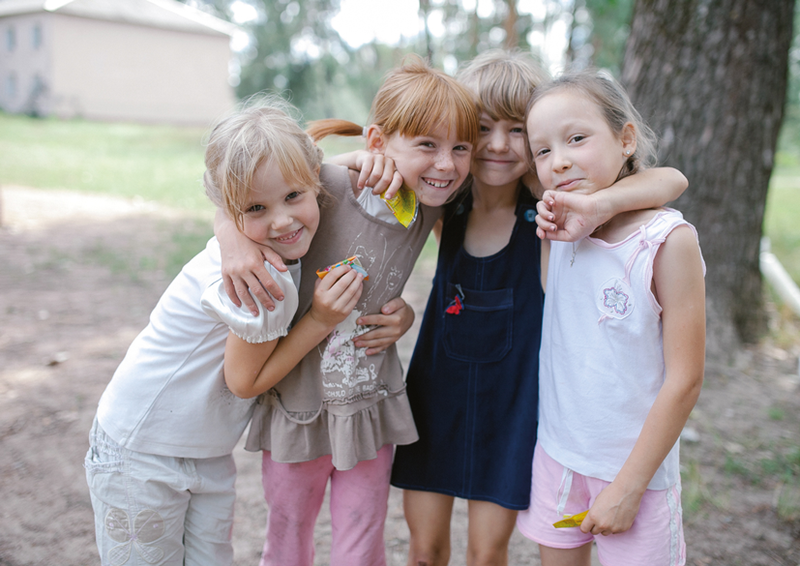 We support local churches in the Summer Camp Ministry with the purpose of giving children the chance to hear about Jesus. This way they can become carriers of His love by taking it into their families and to the next generation, where they can make a difference as disciples of Christ. 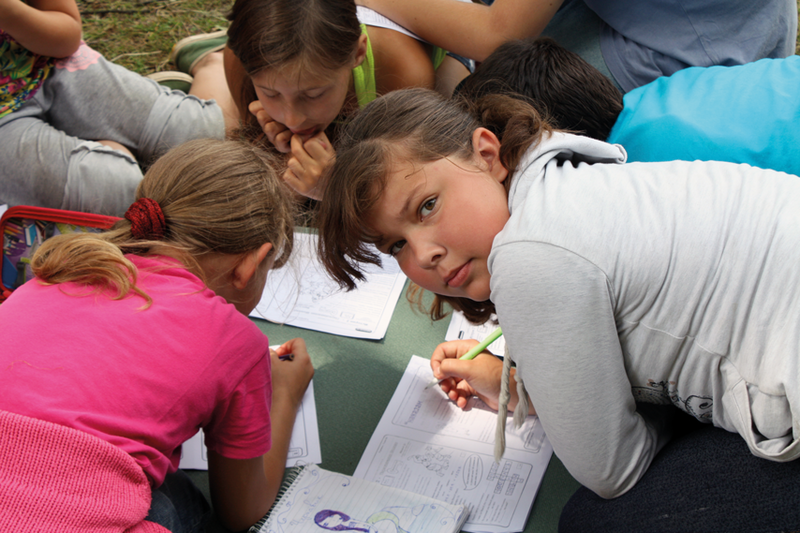 Please pray for children from non-Christian homes who will be attending Christian Summer Camps this year! Send a kid to camp! With your donation of $30, you give a child the chance to hear about Jesus!